We are back from another wonderful and interesting conference, this time on Languages & the Media. 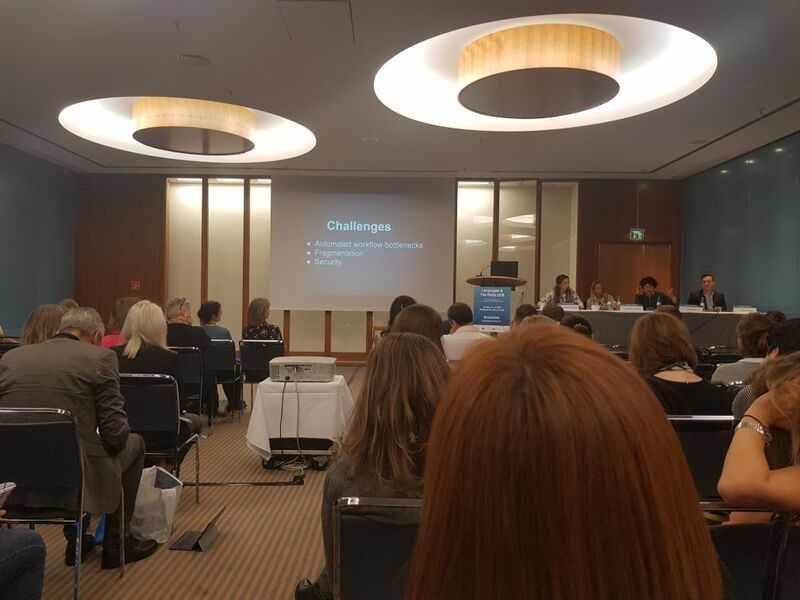 It was held in Berlin, Germany between 3-5.October.2018 and we are still thinking about it a week later. The theme for the event “The Fourth Industrial Revolution – Reshaping Languages in the Media” was a total match for the trends we have been observing. The diversity of the companies and people was remarkable and this is what makes it special. From buyers like broadcasting companies and other service providers in the industry, to language service providers, media service companies and universities, all were present to fit in the picture. The opportunities for networking and meeting new people from all related spheres in the business are excellent. So if you are new to the industry or you need opportunities this is an event to consider. A good way to find the right partners has always been networking but what matters a lot is the atmosphere. What we liked a lot was the casual atmosphere at the event and the relaxed way of communication, that continued to the very end of the conference. One of the main takeaways from the event is that Media Service Companies and traditional Language Service Providers have a lot to learn from each other. That is why an essential part of the future of both industries lies in the hands of mutual partnerships between both industries. Sometimes a job has to be finished within a few hours and sometimes the LSPs just have the right knowledge for the job. As it goes with the translation Industry the same goes in the Media Industry, technologies are stepping up and new things are coming fast. The most commonly mentioned tools for translation are cloud-based. Along with that, topics like Quality Assurance of processes, security/piracy, AI and MT, dubbing and workflows from various providers were included in the agenda. 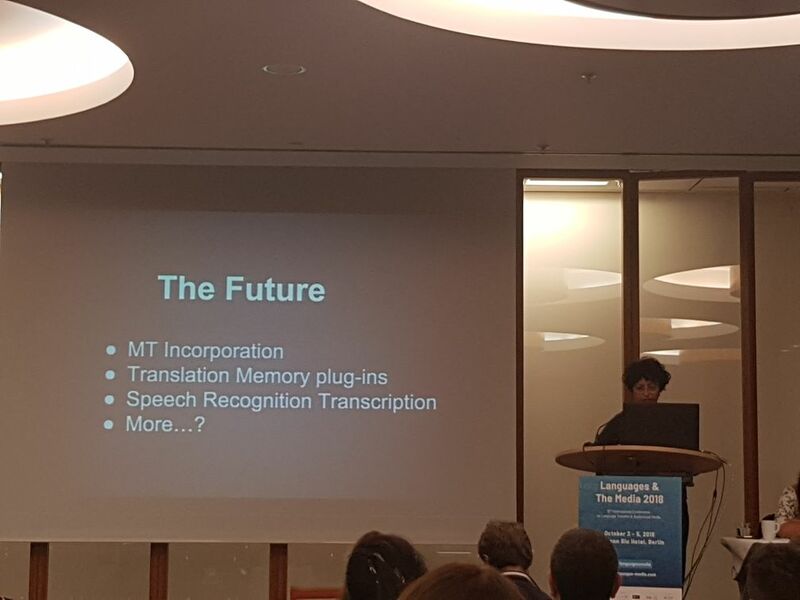 As a result, our team will be looking forward to hearing more for “Languages and The Media” in the future. We are highly motivated to keep pushing in new directions and ready to help new partners.